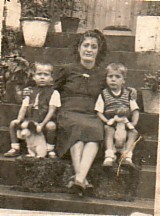 Above: With my mother, Sophia, and my brother, Georgios. Above Middle: Riding our bikes- with Stefanos Gianikaras. 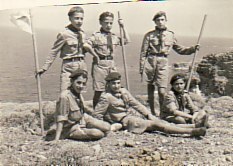 Above Right: On an excursion with the Scouts at Sigri, in the early 1950's. I am standing first from the left. 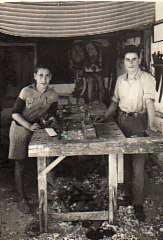 Above: With Nikolaos Haritos in our family carpentry workshop. Above Middle: Athens, 1960. Leaving for Australia. 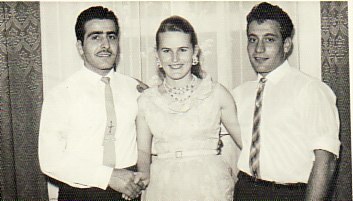 Above: With my brother, Georgios, and his wife, Dina. 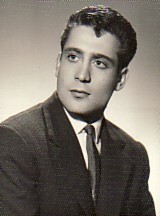 Above Right: On my wedding day. 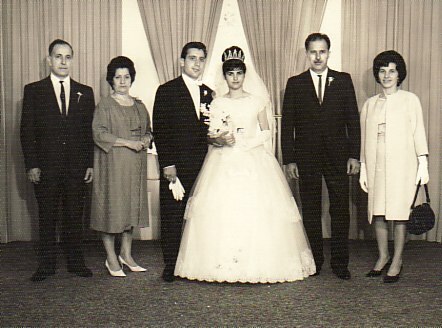 With my wife, Vasilia, my parents, Mihail and Sophia, and by in-laws, Elias and Ralio. 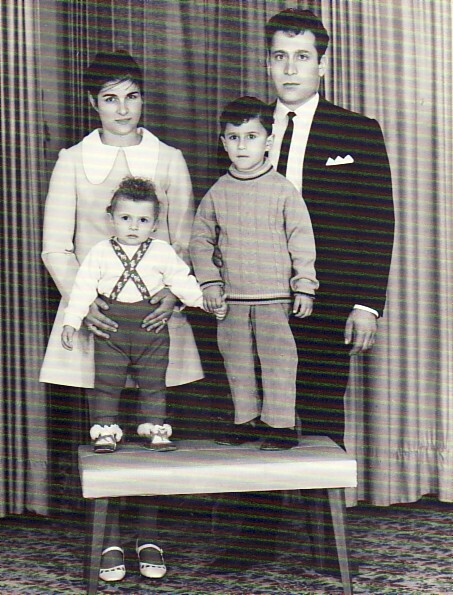 Above: With my wife, Vasilia, and our children, Asanoula and Mihail. 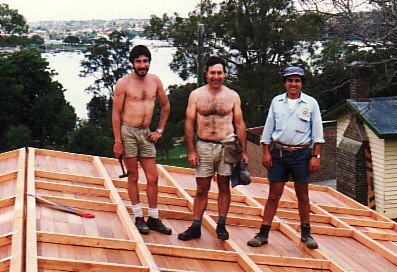 Above Right: Working as carpenter for Drummoyne Council. L-R: Kevin, myself and Haralambos Valantis. 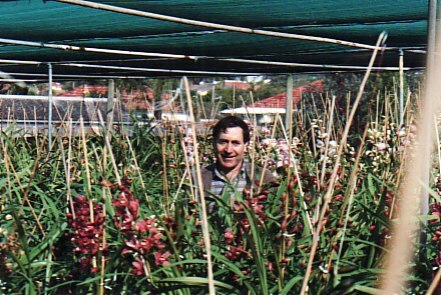 Above: After retiring from carpentry, my wife, Vasilia, and I began growing orchids.